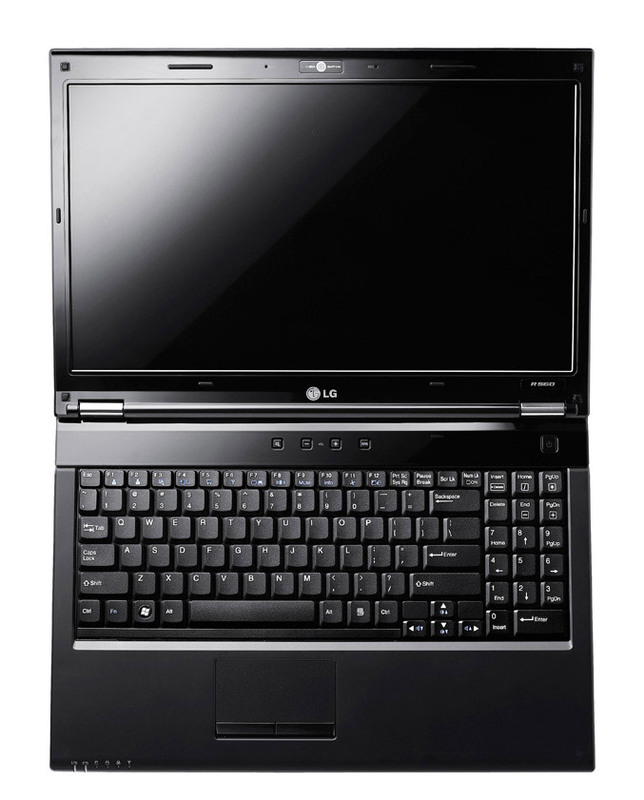 LG Electronics (LG), a global leader and technology innovator in mobile communications, today unveiled its new WIDEBOOK™ notebook range. Each model in the series features a wide 16:9 HD LED-backlit display and Intel Core 2 Duo processor to offer an extreme entertainment experience to consumers. 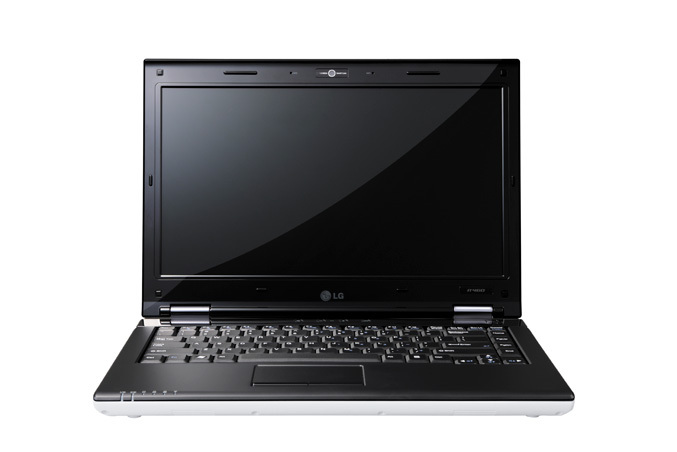 The WIDEBOOK™ range comprises five models — the R580/R560, R480/R460 and R380 — and further cements LG’s position as a global notebook player. 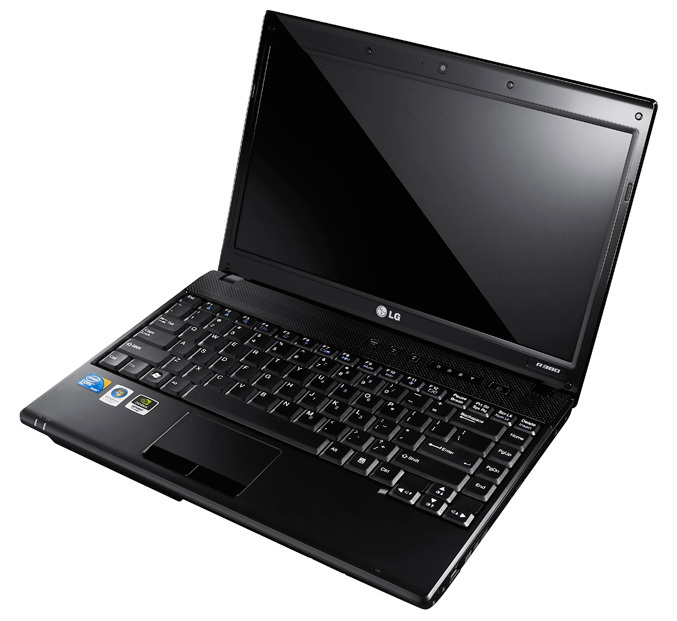 LG recognizes consumer demand for notebooks over conventional desktop PCs is building, as is evidenced by the growth of the netbook market. The WIDEBOOK™ series is available in various screen sizes, with the R580 and R560 boasting a 15.6” display while the R480 and R460 units include a 14” screen and the diminutive R380 packs a 13.3” panel. The R580 and R480 are positioned as premium models and sport a stylish design, while the R560 and R460 are reliable everyday workhorses and the R380 offers a blend of performance at an affordable price. The WIDEBOOK™ series boast superb features to help them serve as mobile entertainment stations. The 16:9 widescreen display is optimized for HD content and ships in 1600 x 900 and 1368 x 768 HD pixel resolutions, depending on the model. The LED backlight also means that the screens draw 15-20% less power than existing notebooks, which also helps boost battery life. Each machine in the range includes SRS TruSurround HD sound to bring movies to life. The premium R580 notebook is sure to prove popular with movie buffs thanks to its inclusion of a Blu-ray drive. 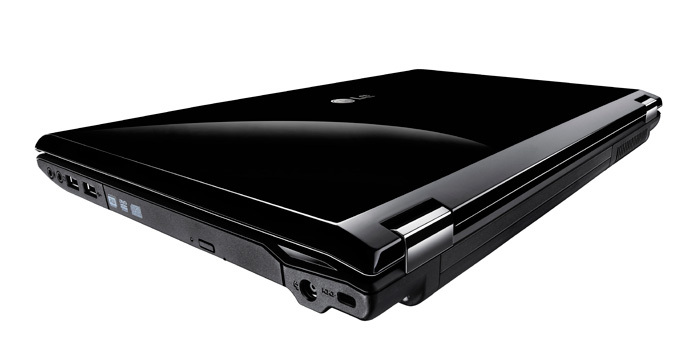 The WIDEBOOK™ range packs Intel Core 2 Duo processors with 2GB or 4GB of turbo memory and a NVIDIA GeForce graphics chip with up to 1GB of DDR2 video memory, providing plenty of power for general use and adequate punch for 3D games. 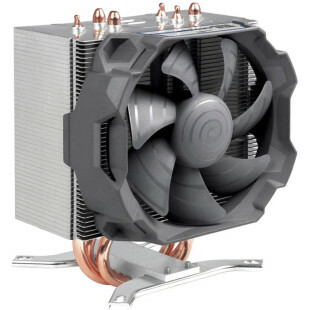 In fact, according to tests using 3DMark06, these graphics subsystems offer between three and six times the performance of Intel’s GMA X4500MHD chipset. LG has bundled a Smart Pack with the WIDEBOOK™ range to help provide customization and quick diagnosis of errors to help even novice users maintain a problem-free PC. Smart Indicator is a customizable quick-launch feature that helps the user set up a list of frequently used functions for quick and easy access. Smart Care and Smart Recovery provide intelligent diagnosis and repair of system errors. The WIDEBOOK™ R380 also includes a Smart On feature that enables the machine to be booted in only five seconds. Smart On enables users to rapidly access commonly-used applications including a web browser, messenger, games, photo viewer and MP3 player. The WIDEBOOK™ series includes a 3G modem chipset to enable convenient and easy access to the internet. 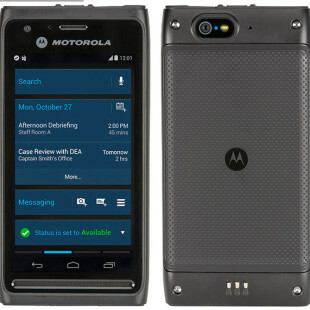 This feature provides a straightforward connection to wireless networks in any location offering GSM, GPRS, EDGE, UMTS or HSDPA networks. The WIDEBOOK™ series is packed with a range of easy-of-use features as well. A 1.3-megapixel webcam is included and the You-Cam viewing software offers editing and an integrated UI for video chatting and conferencing. 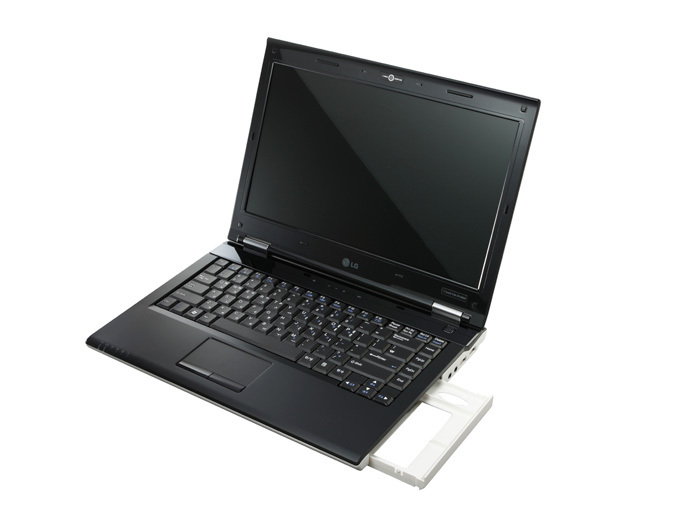 WIDEBOOK™ models offer an e-SATA port to connect with current-generation hard drives and a High Definition Multimedia Interface (HDMI) connector is included. Beyond the widescreen and high-performance multimedia features, the WIDEBOOK™ offers a stylish exterior to suit the most style-conscious consumers. 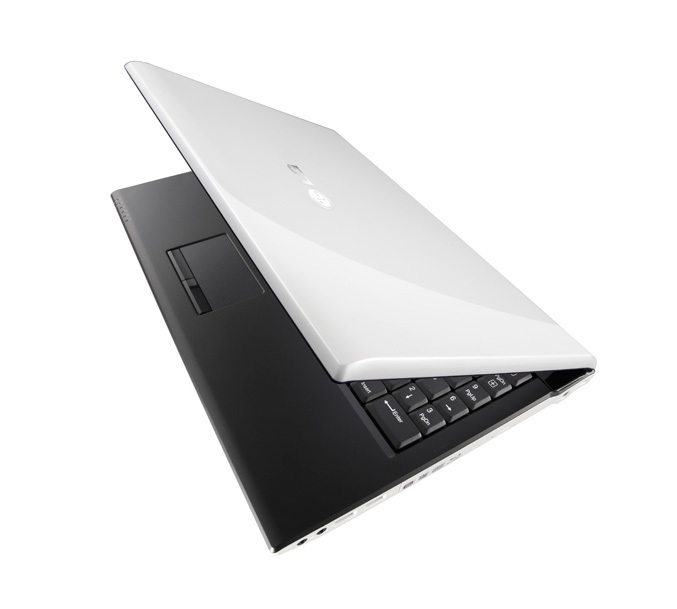 The cutting-edge style includes a UV coating and trendy low-profile chrome hinge. The premium R580 and R480 models also include a row of backlit blue buttons to provide quick access to features. The WIDEBOOK™ is also available in a range of colors including shiny white and crystal black colors for the R580 / R560 and R480 / R460 to add a sleek look and feel. The R380 is designed for the youth market and is available in white, black and pink schemes. The five new WIDEBOOK™ notebooks will be rolled out first in Turkey, Dubai and Saudi Arabia, followed by other countries in Asia, Europe, North America and Latin America throughout September.